Hapi Nails offers high quality assistance as well as a wide scope of services. 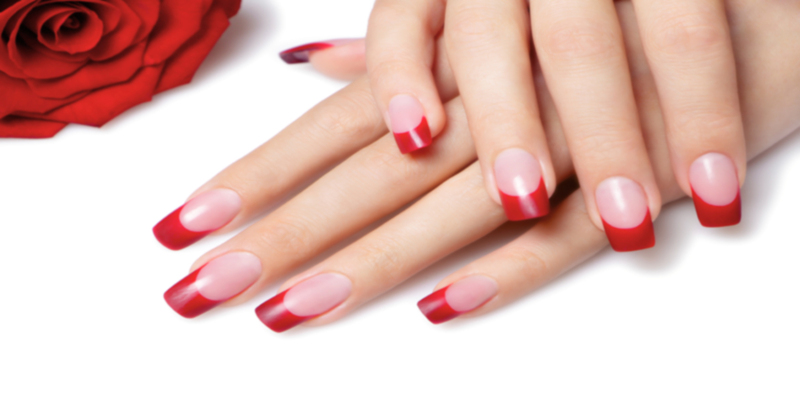 We take great pride in our work with friendly smiles and genuine concern, whether you are looking for a Manicure-Pedicure, Nails, Waxing, etc. We have qualified professionals to take care of all of your needs. We care about your comfort, convenience, and satisfaction. We use high quality products of OPI, OPI Axxium, Shellac, Gelish, and Creative CND.